Plantation FL Accident Attorneys - Auto Accidents, Motorcycle, Trucking, Slip & Fall Lawyers | Gelch & Associates, P.A. Serving the injured in Plantation and all of Broward County & Miami-Dade County, including Fort Lauderdale, Sunrise, Lauderhill, Tamarac, Lauderdale Lakes, Weston, Davie, Hollywood, Miami Beach, Golden Seal Beach, Homestead, Doral, Miami Gardens, Coral Gables, Opa-Locka, Hialeah, and Aventura. Located in central Broward County, Plantation is home to over 90,000 Florida residents. It is a popular filming location, having been used for several major Hollywood films. Plantation is also home to several major companies. It is is neighbored by Fort Lauderdale to the east, Lauderhill to the northeast, Sunrise to the northwest, Davie to the south. 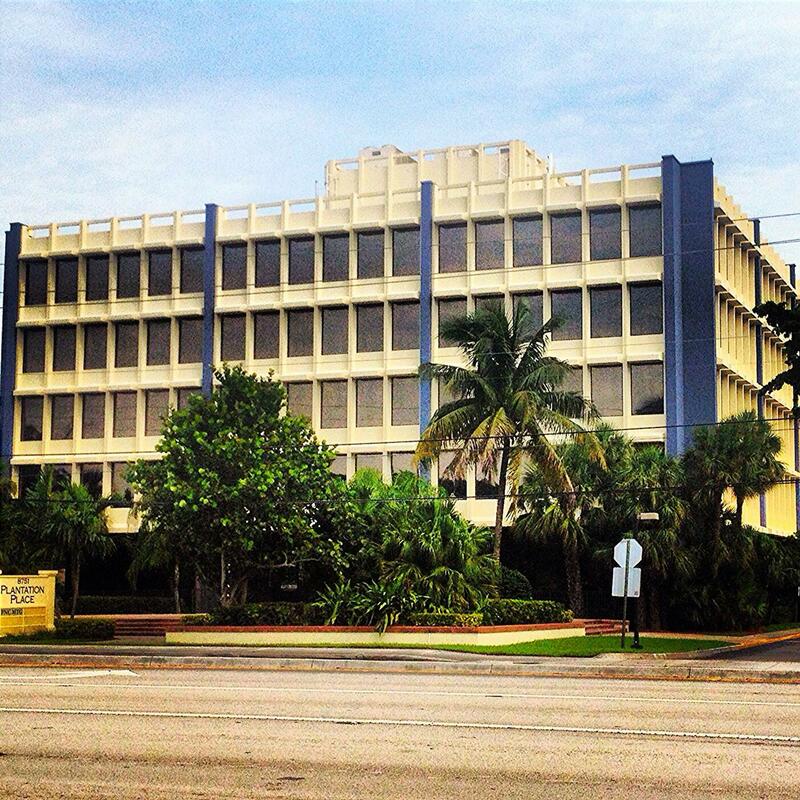 Our office is conveniently located at the intersection of Broward Boulevard and Pine Island Road.